Aloha from Maui! Time to re-charge, relax, and smell the orchids. 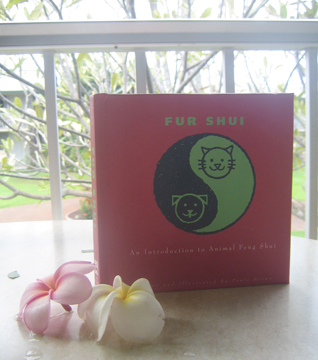 Red is the color of energy...and Fur Shui was written here in Maui, good energy! Now, visiting just before its 2nd edition is released.